Dr. Ryan has been named one of Los Angeles Magazine's Top Chiropractors for 2018 in the June issue! Thank you, Los Angeles Magazine! 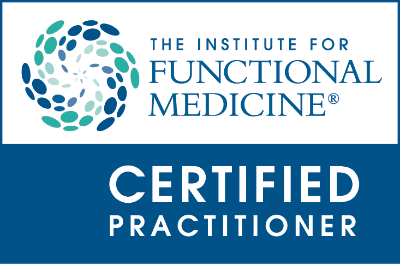 Dr. Ryan was featured as an influencer in the field of Functional Medicine in Los Angeles. Dr. Ben Weitz and Dr. Ryan discuss Gastroesophageal Reflux Disorder and treatments using herbal and nutritional strategies. Can You Turn Off Genes of Disease? 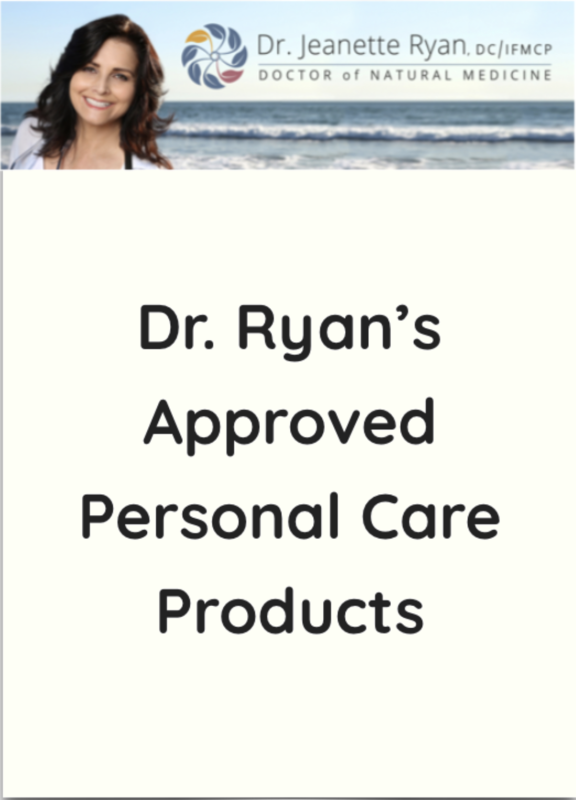 Dr. Ryan answers this powerful question during a recent interview with Dr. Arlette Poland on Listen Within. Note: Dr. Ryan starts to speak at 13:50.